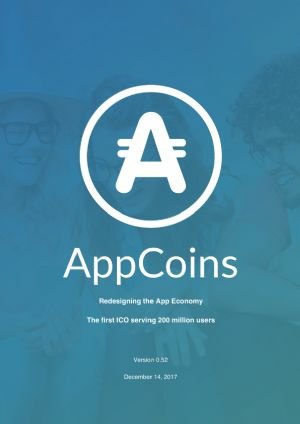 The AppCoins (CRYPTO:APPC) team comprises 18 professionals experienced in the areas of Engineering, Management, Operations and Marketing that, together, encompass all the needs for delivering the AppCoins project successfully. Follows the presentation of some elements of the team. 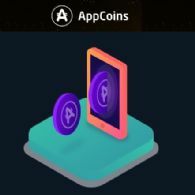 Check the AppCoins website for the rest of the talent responsible for the AppCoins Protocol.